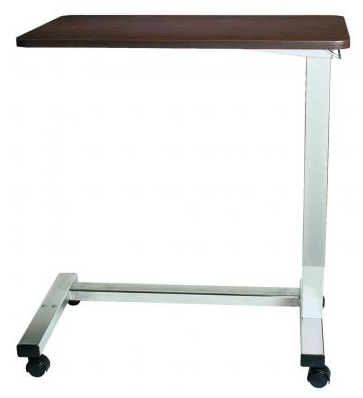 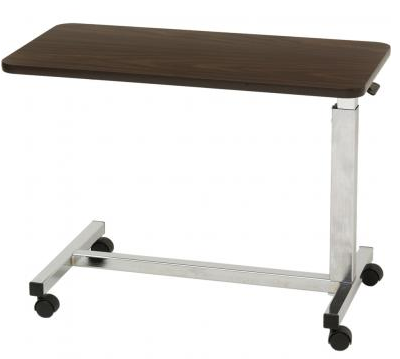 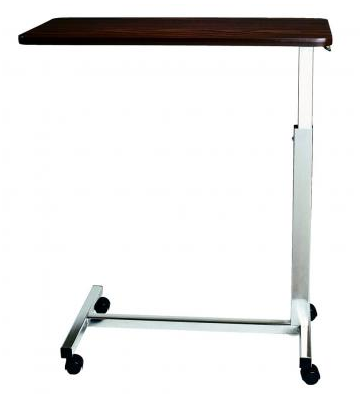 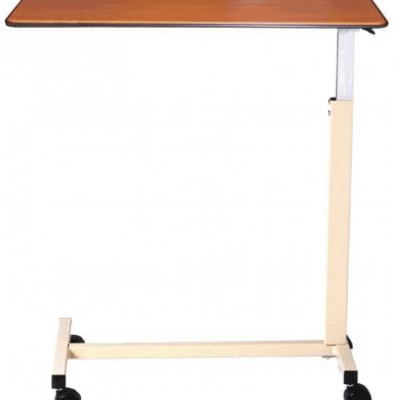 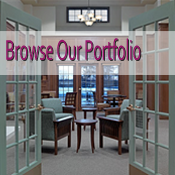 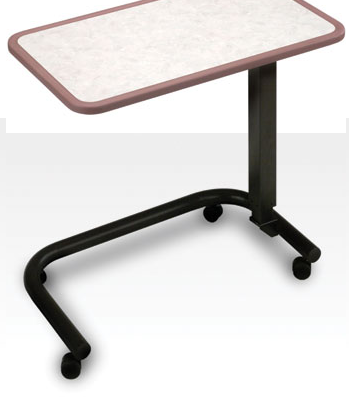 Overbed Tables | Phoenix Contract, Inc.
Phoenix Contract Inc. has a great source of Overbed tables to meet your specific needs! 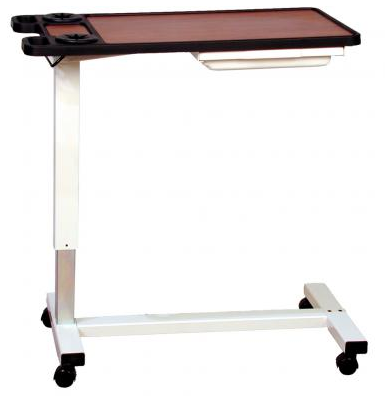 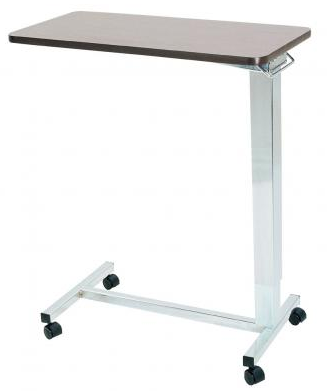 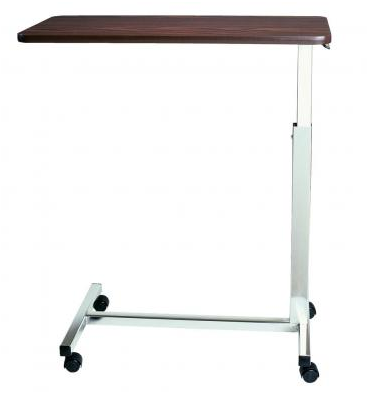 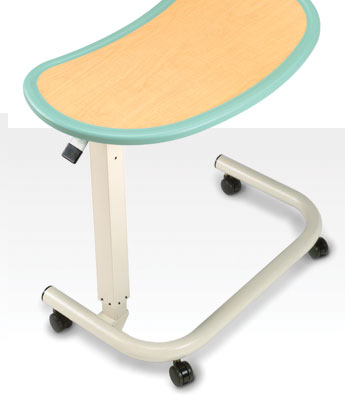 AmFab & SpaceTables have a variety of high quality, healthcare related, Overbed tables to match any look or need. 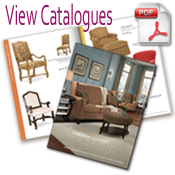 With AmFab opening in 1971 and SpaceTables opening in 1976, these company\’s have an outstanding resume for over 30 years!